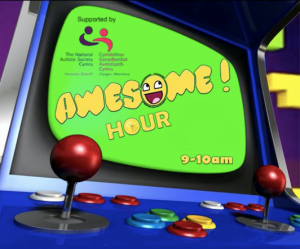 At our Awesome Hours we open up our arcade an hour earlier on selected Saturdays, for additional needs sessions. These sessions have a number of limited spaces available so booking is essential and spaces are reserved for those with additional needs. The sessions are especially designed for children with additional needs however we do ask that these sessions are parent led and although we will try to make adaptations to suit each child’s needs unfortunately, we may not be able to cater to all children’s needs.